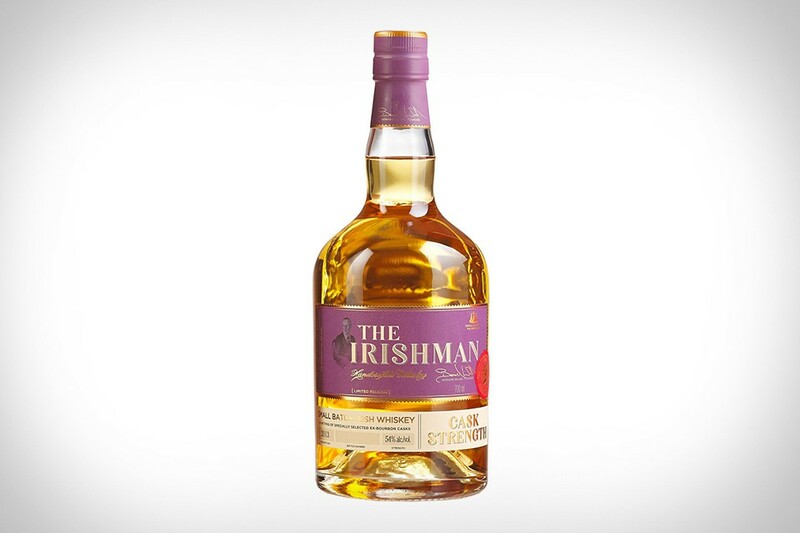 Distilled three times and aged in American Bourbon Oak Casks, many call The Irishman Cask Strength Whiskey one of the most exclusive in all of Ireland. And it's not only rare — with only two to three thousand bottles produced each year — but it's also a remarkable Irish whiskey. Only the best casks in the cellar are used for this annual release that weighs in at 54% ABV and garners awards and praise from reviewers and tasters around the world every year.